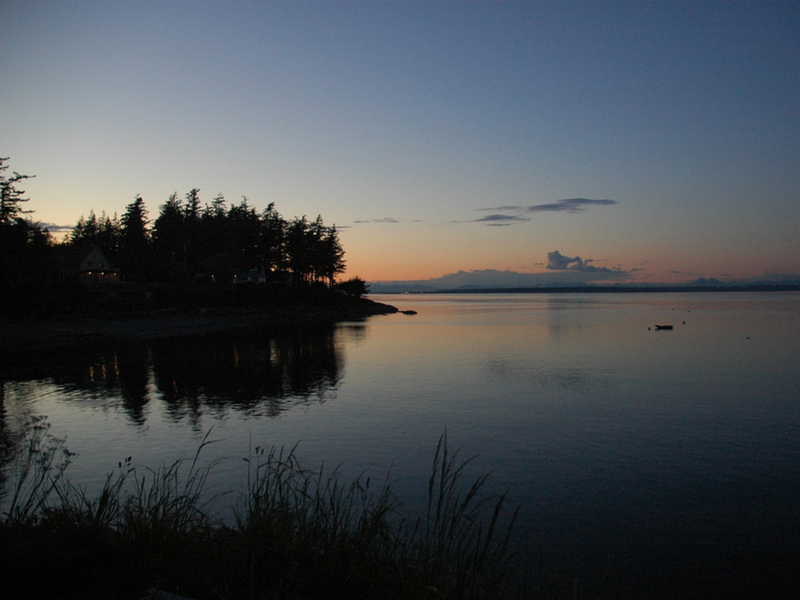 Over the bay from Bellingham, nearly directly across from Larrabee State Park, is Lummi Island. Named after the Lummi Tribe, this Whatcom County Island is half populated, half forested. The south side of the island has no roads, no access points, and no one would think it possible to explore. Except for kayakers. 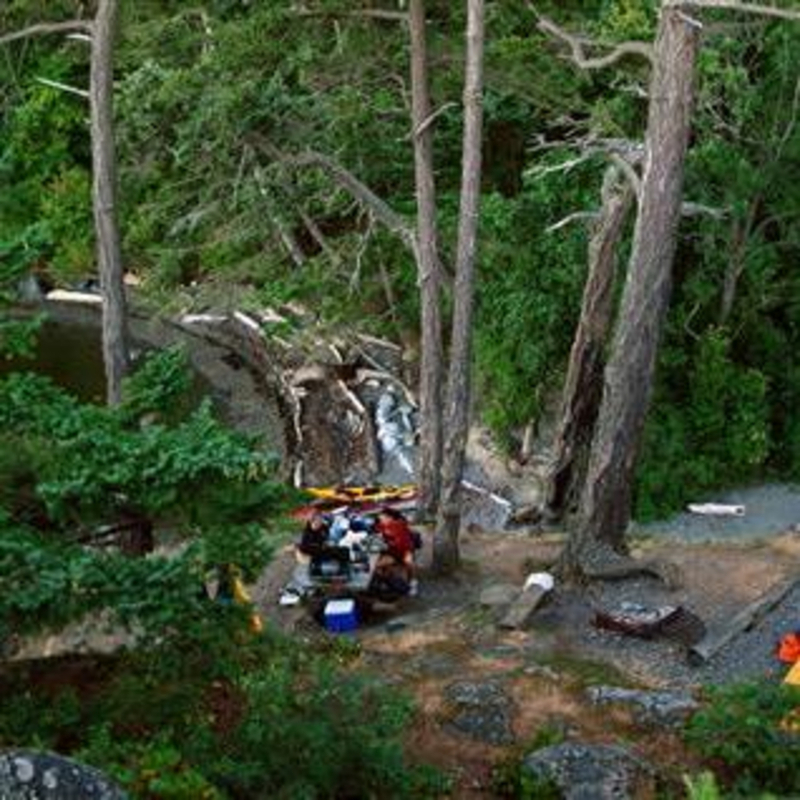 The Washington State Department of Natural Resources built a campground on the south shore of the island, accessible only by kayak. The campground has multiple campsites, a small loop trail, and restroom facilities. It's a gorgeous campground, one that non-kayakers have been trying to find ways to get to. But it remains a kayak-in, kayak-out campground, which gives it a certain isolated and awesome feel. 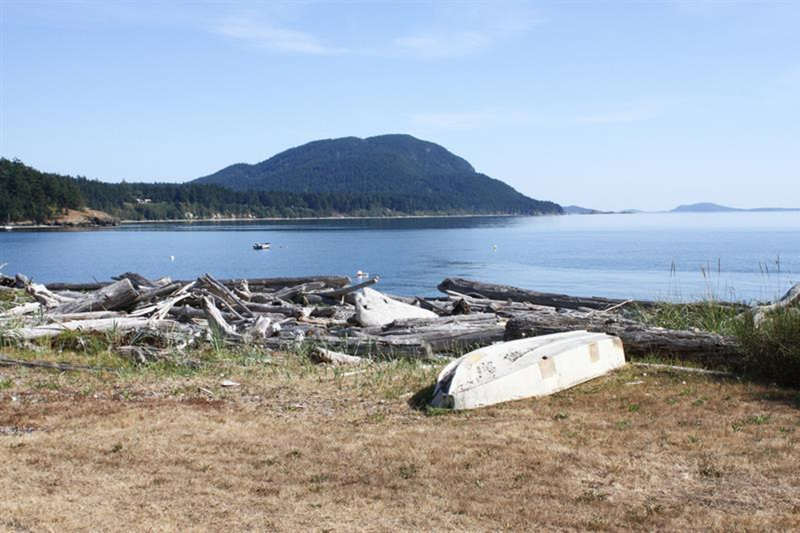 From the launch site of your choice in Bellingham, spot the mini-island off the shore of the southern end of Lummi Island. This mini island if called Eliza Island. If you aim your boat straight for the northern tip of Eliza Island, you pass it and head directly across the rest of the channel towards the campground on Lummi. There is a nice beach to unload/launch from. The campgrounds are clearly signed. Because of the lack of access to anyone besides kayakers, this place is perfect for a paddler looking for a quiet and peaceful day. 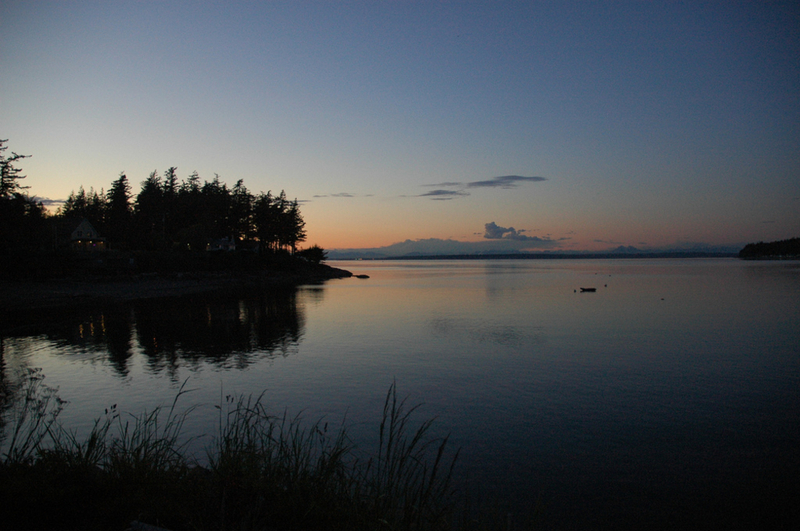 You can choose any launch site in Bellingham to kayak from, as long as you head towards Eliza Island. But it is suggested to leave from Wildcat Cove boat launch. This is the shortest, and most direct route, straight across to Eliza then Lummi. From Bellingham, head south along Chuckanut Drive for about 5-10 minutes. Before you get to Larrabee State Park, you'll see a right-hand turn for Cove Road. Take Cove Road down, across the railroad tracks, then left on Pleasant Bay. Take Pleasant Bay to the end, and park at the boat launch site/beach. Discover Pass required. Leave a note in the car windshield saying "gone camping on Lummi Island," just so no one gets worried about your car there overnight. Enjoy the paddle and camp!